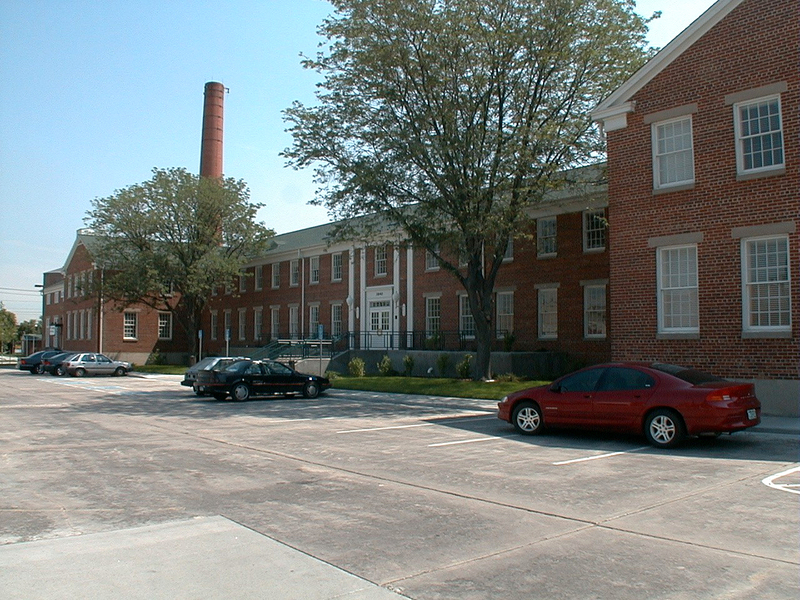 The Roybal Corporation was retained by the Inner-City Development Corporation (ICDC) to provide as-built surveys and design services for several of the historically important structures of the former Army Medical Supply Depot located at 3840 York Street in Denver, Colorado. 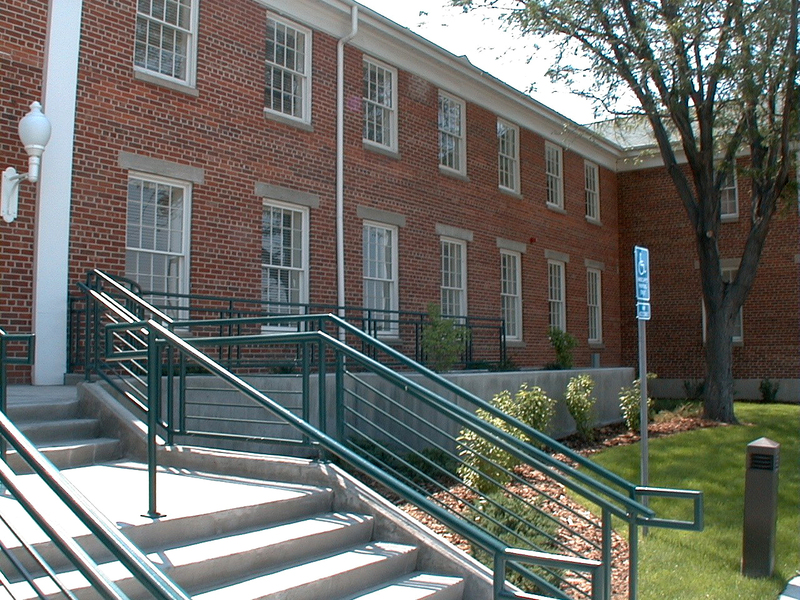 Working with the ICDC and Colorado Historical Society, The Roybal Corporation also provided full architectural and consulting services for the stabilization of these buildings and the complete, approximately $1.4 million renovation of the main, two-story, 23,000 sf structure on this campus now known as the Innerlock Business Development Park. 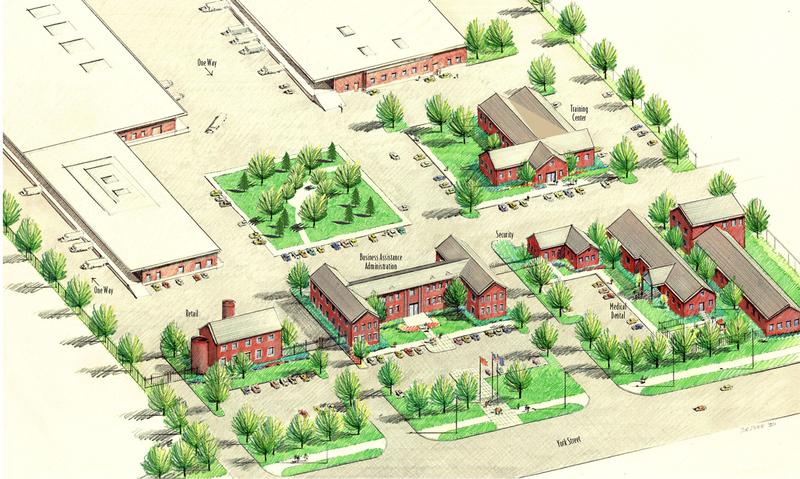 The Roybal Corporation has taken pride in our affiliation with the Innerlock Business Development Park. We have served the programmatic requirements of our clients as they attempt to provide the local community with valuable ‘incubator’ spaces for new small businesses, especially those owned by minorities and women. 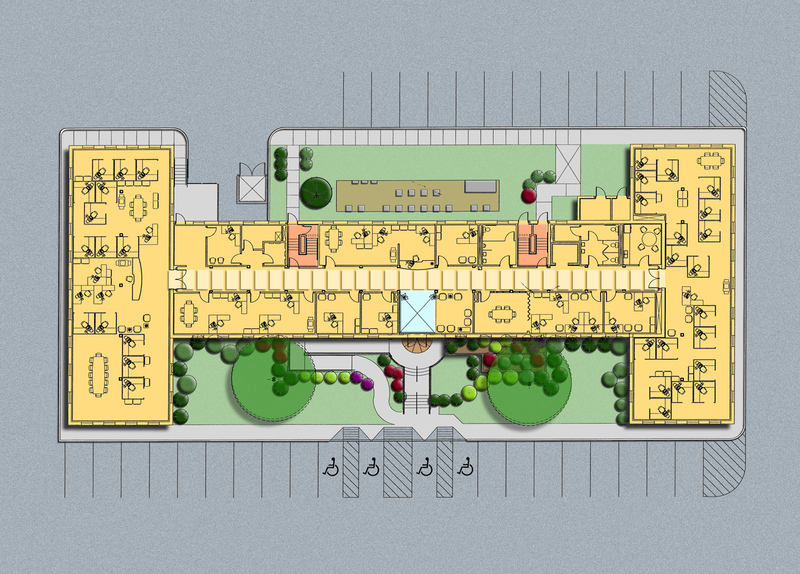 Our detailed evaluations and surveys of the existing conditions and sensitive renovation efforts have guided the construction of an economically viable project that will maintain the significant historic attributes of the existing structures and grounds. 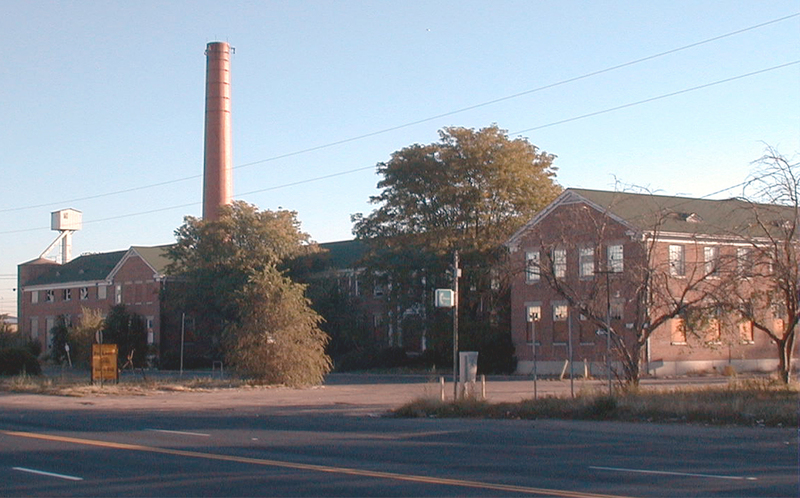 We hope that our efforts in the adaptive re-use of this historic site will serve to rejuvenate the surrounding Northeast Denver areas by infusing the community with fresh opportunities for economic development.